(10/31/2018) Happy Halloween from StingRay! 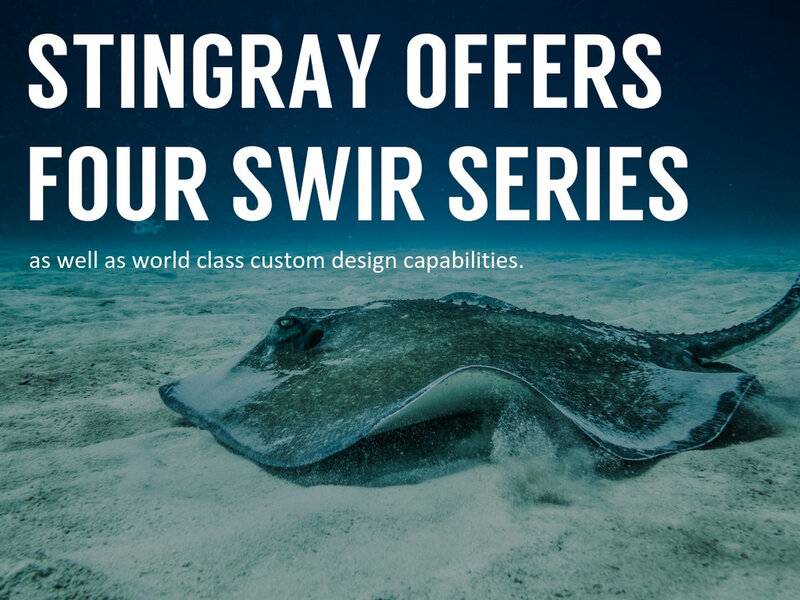 (10/12/2017) StingRay Upgrades to New Facility! (2/23/2017) Team StingRay Acquired by Gooch & Housego! 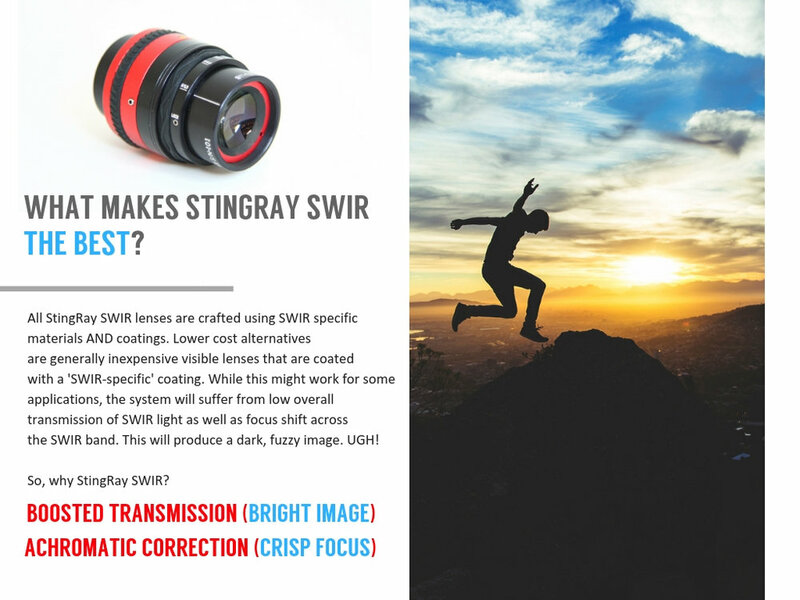 (1/12/2017) New Year, New StingRay Lens Series!